You could be forgiven for not have hearing about Unstapled Press in the past – the publishing house have so far published one anthology and are looking to release the next issue of Interval soon. But their time in the dark is about to end, as the Newcastle-based publishing house are having a launch party at NewBridge Books in Newcastle on Thursday 27th November. 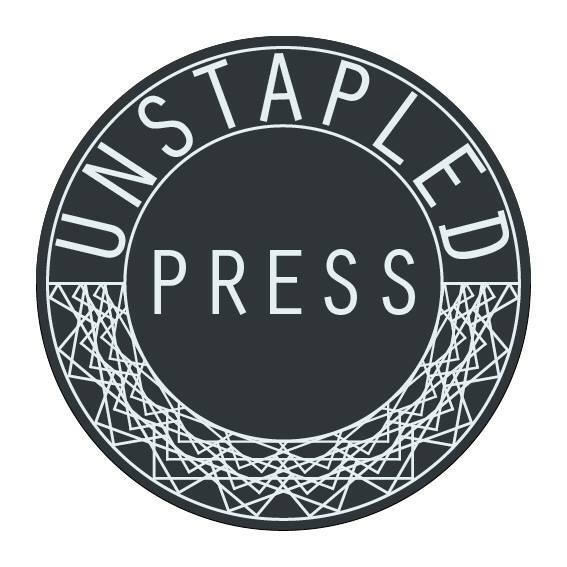 Unstapled Press are a new, contemporary publishing house that works extensively with artists, architects, writers and thinkers and anyone and everyone else with a passion for text in order to produce books where there may have been no books before… It’s an exciting and ambitious project that adds another unique name to the small powerhouse of publishing houses currently residing in the North East. The Unstapled Press Launch takes place at NewBridge Books, Newcastle on Thursday 27th November.